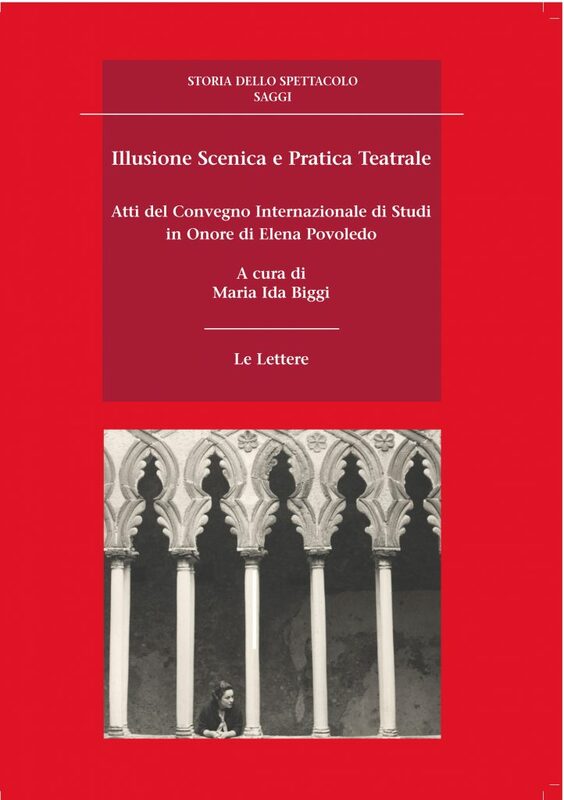 This book contains the proceedings from an international conference organised in honour of Elena Povoledo, held at the Fondazione Giorgio Cini on 16 and 17 November 2015. Thanks to papers by international lecturers and scholars, the Institute of Theatre and Opera has commemorated this scholar who pioneered studies on the relations between the figurative arts and theatre, in research fields ranging from the history of theatre to stage design and theatre iconography. An internationally renowned scholar, Elena Povoledo was one of the best loved teachers at the Accademia d’Arte Drammatica “Silvio D’Amico”, Rome, chief editor and illustrations editor of the Enciclopedia dello Spettacolo, and an authoritative collaborator with the Fondazione Giorgio Cini for its exhibitions on theatre.